JUST IN - Ajith's promise - Thala 60 music director revealed? 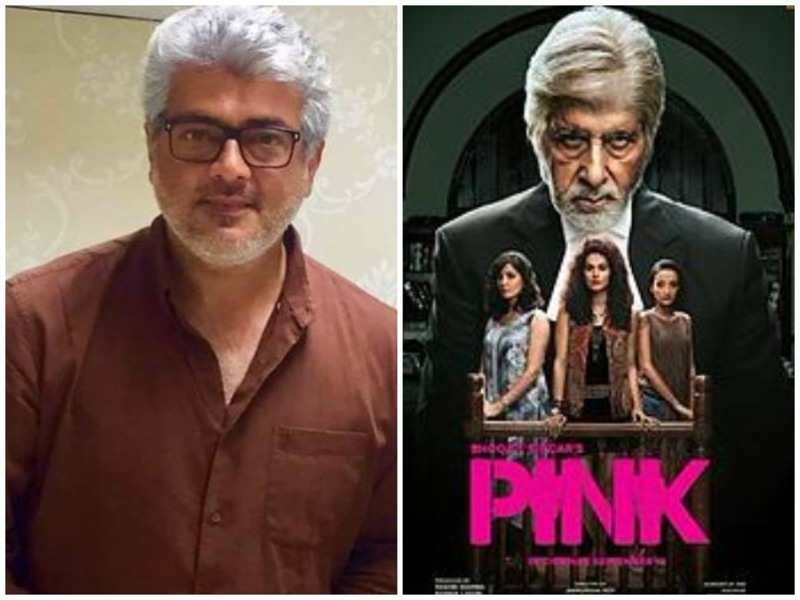 Actor Ajith's upcoming big venture titled Nerkonda Paarvai directed by H Vinoth has been in the limelight for quite some time mainly because the film is an official remake of Bollywood hit film titled Pink. It is said that the shooting will progress without any breaks in Hyderabad and the makers aim to complete the shooting mid-April. It was recently made official that the film is scheduled to hit the big screens on the 10th of August and the fans have bee pumping with joy since then. 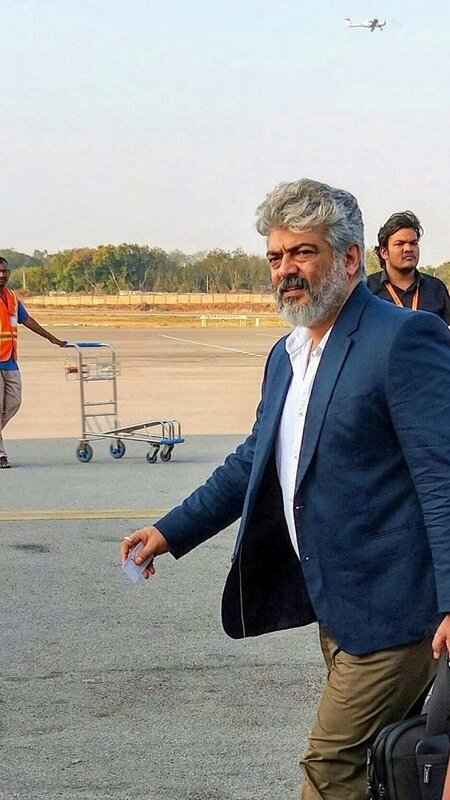 It is also known that Thala Ajith will once again be collaborating with producer Boney Kapoor for his next project as well which is tentatively titled 'Thala 60'. 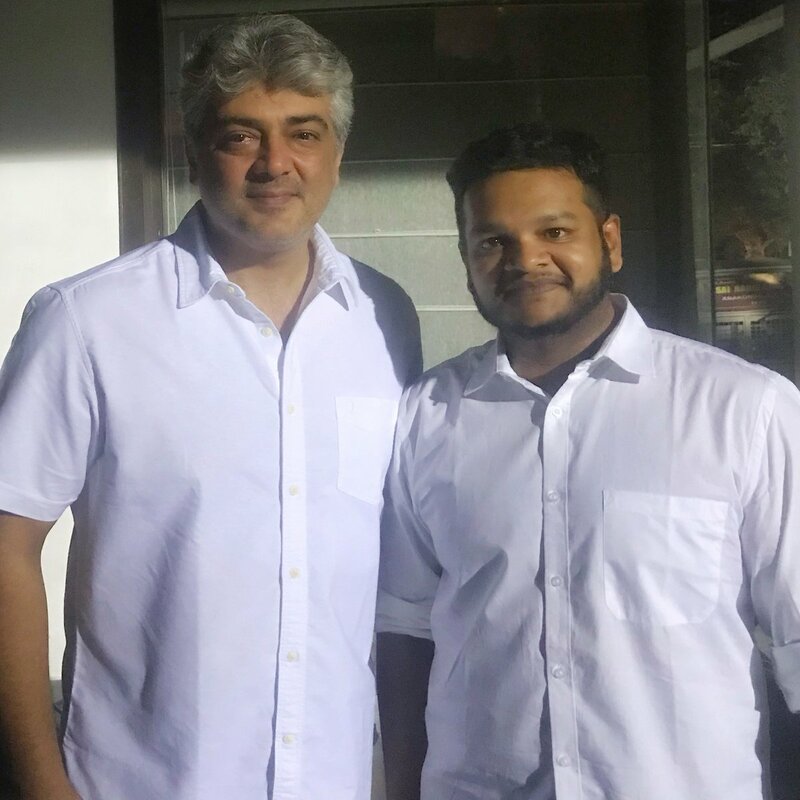 Now, music director Gibran has got an opportunity to meet Ajith and has also shared a picture with the actor on his Twitter space expressing his happiness. Gibran stated that Ajith is what everyone says he is and much more than that. He has also revealed that Ajith has told him that 'Lets soon work together'. 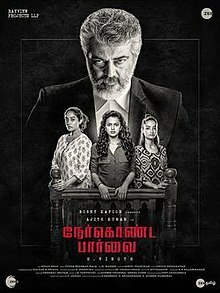 Can we expect him to be the music director for Thala 60? There are various reporting suggesting the same and the Gibran's latest picture with Ajith has made this buzz louder and bigger. Can we expect an official confirmation soon? Stay tuned for that.